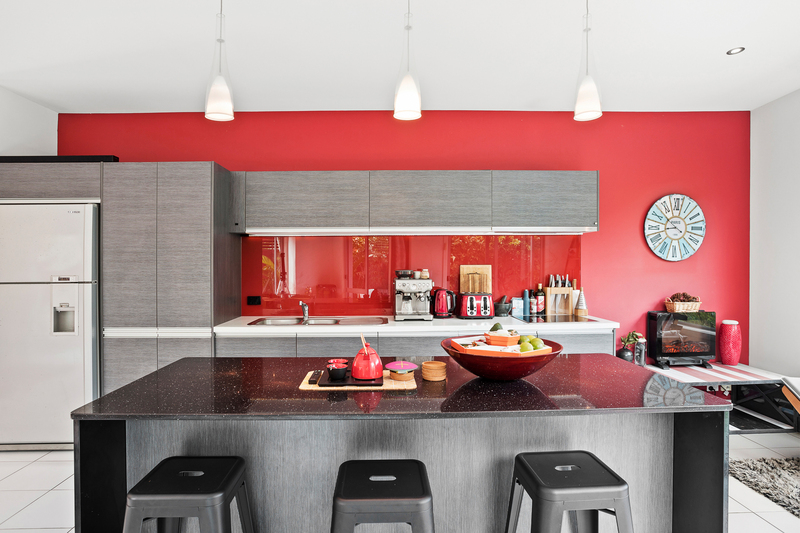 Creating and designing beautiful homes is what this vendor loves, and does best. 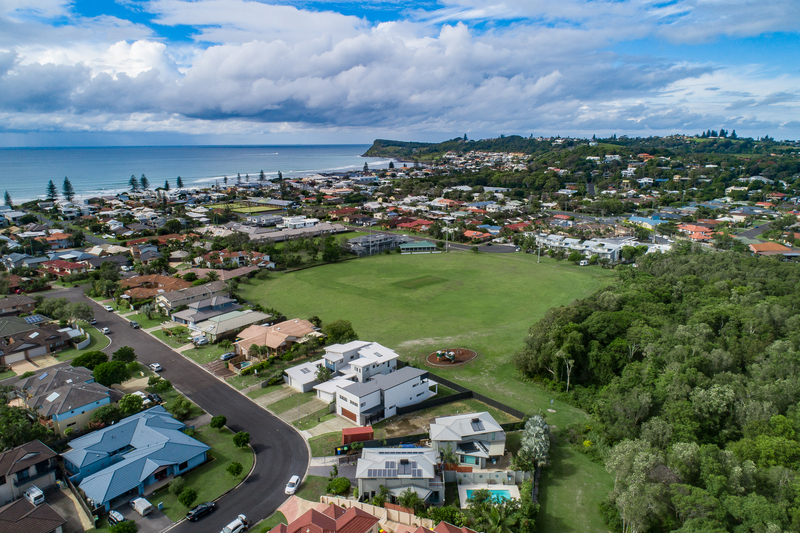 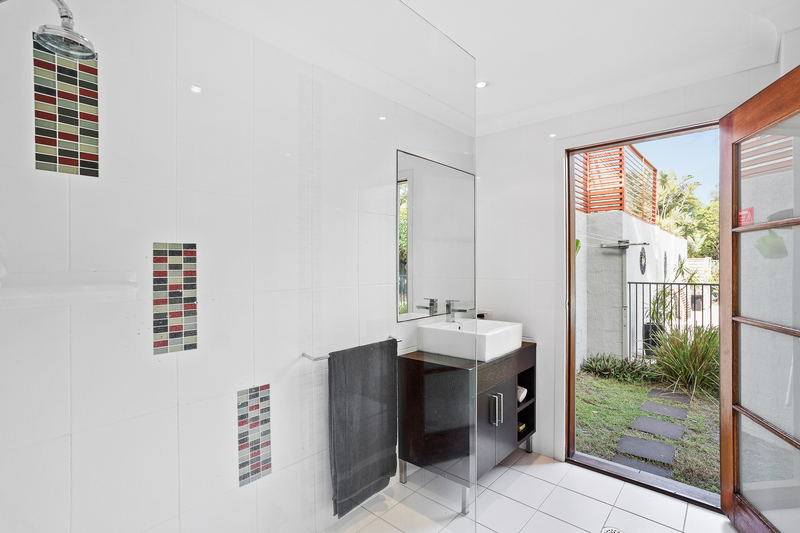 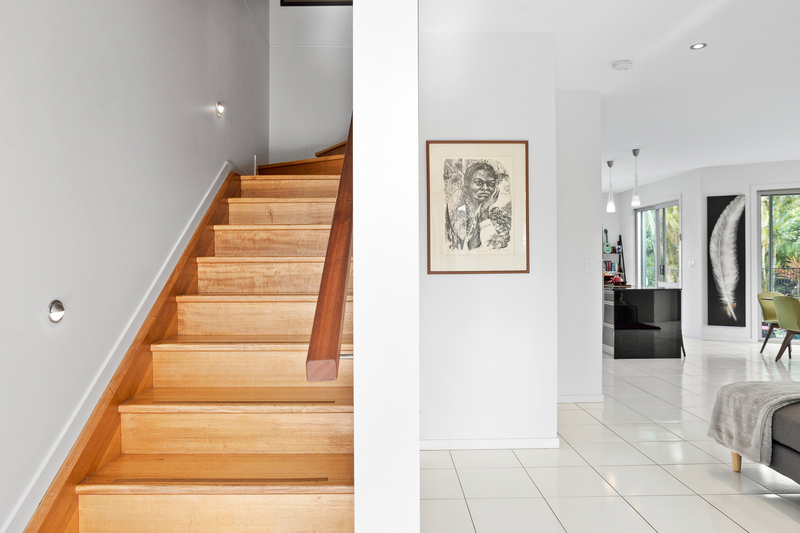 Built in 2009 it was ahead of its time and is still up there with the very best Lennox Head has to offer today. 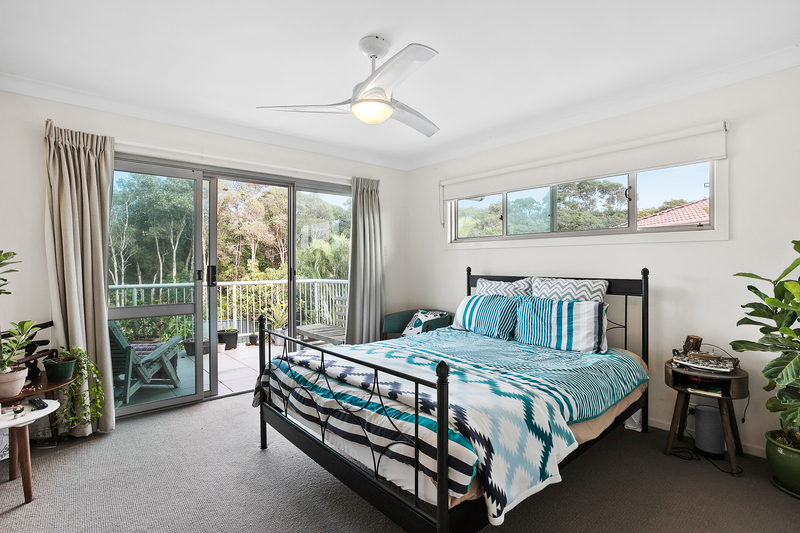 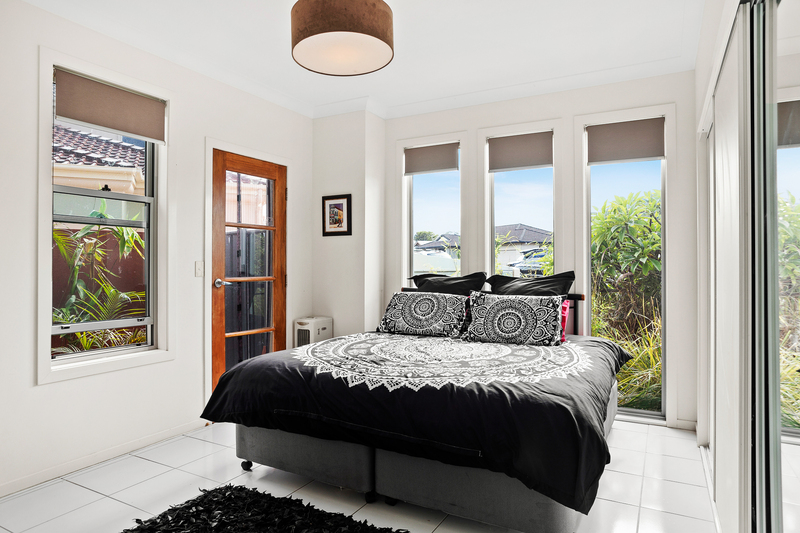 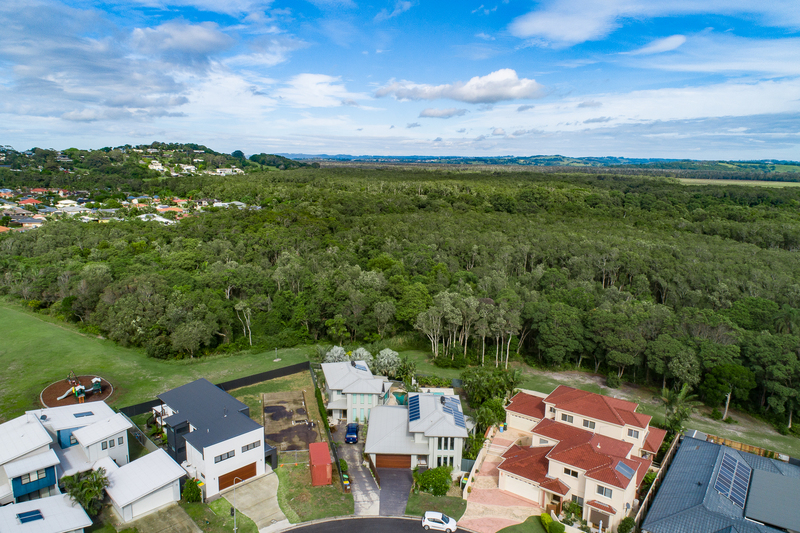 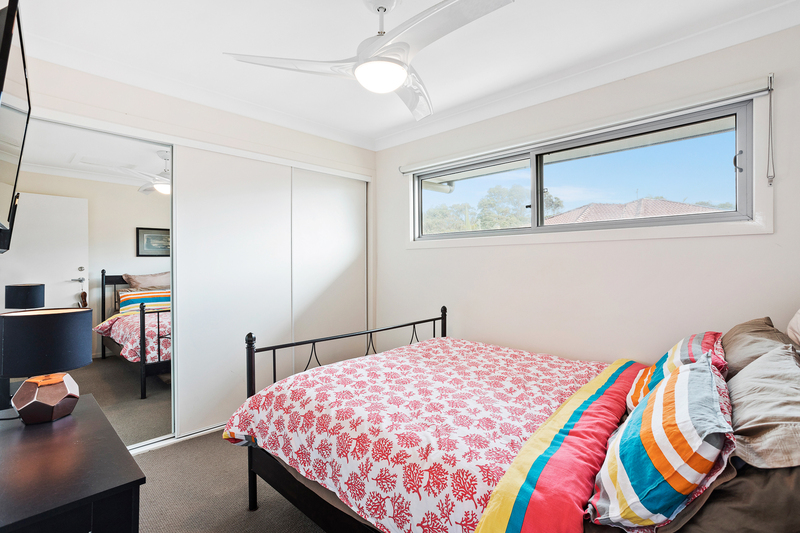 Set in one of the best streets in Lennox Head with big homes and long term neighbours and just a quick skip to the lake and beach. 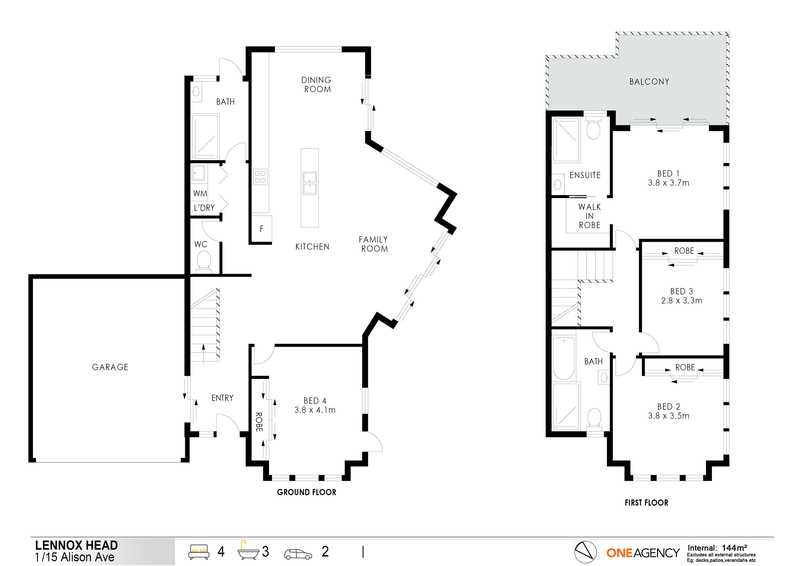 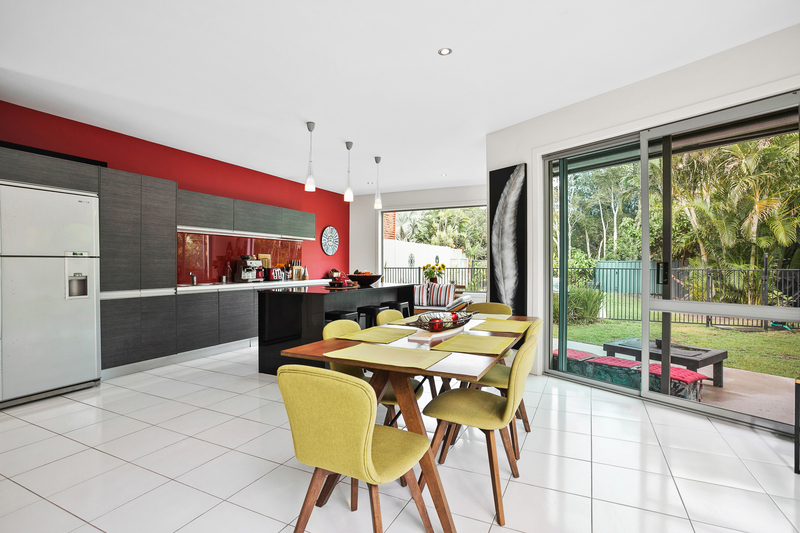 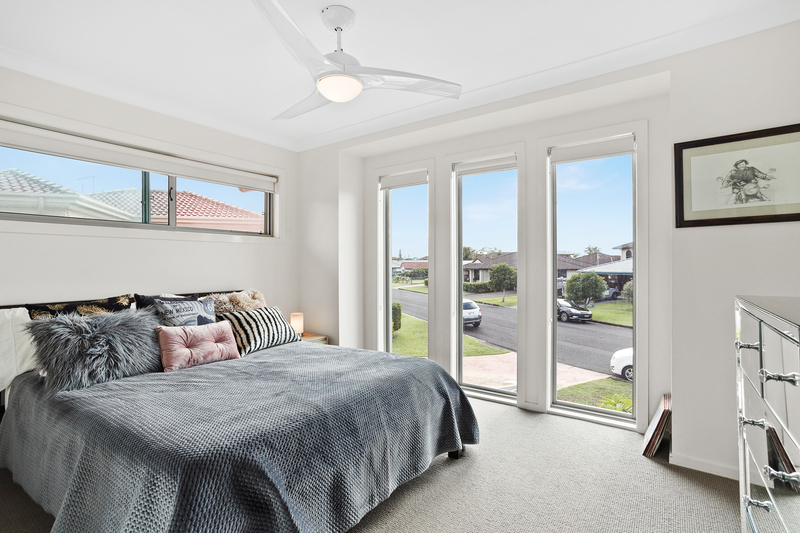 Walking through the front door you appreciate the high celings and open plan kitchen, dining and lounge room with sliding doors to two out door areas. 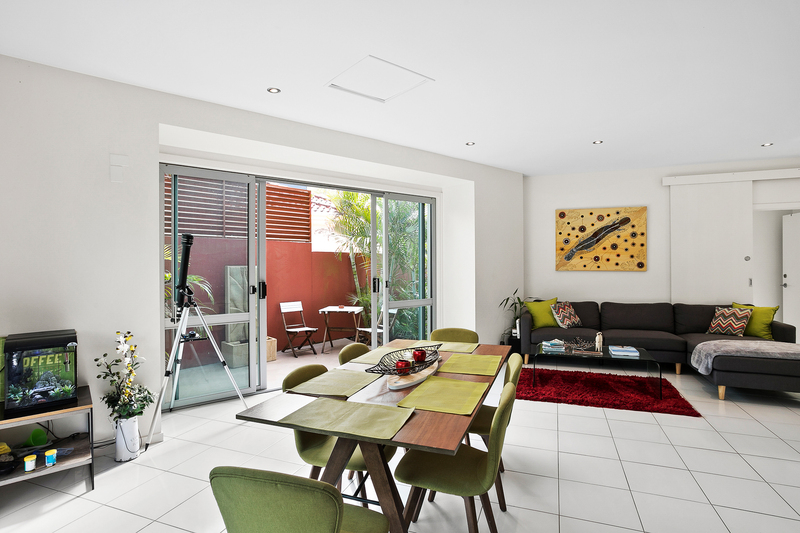 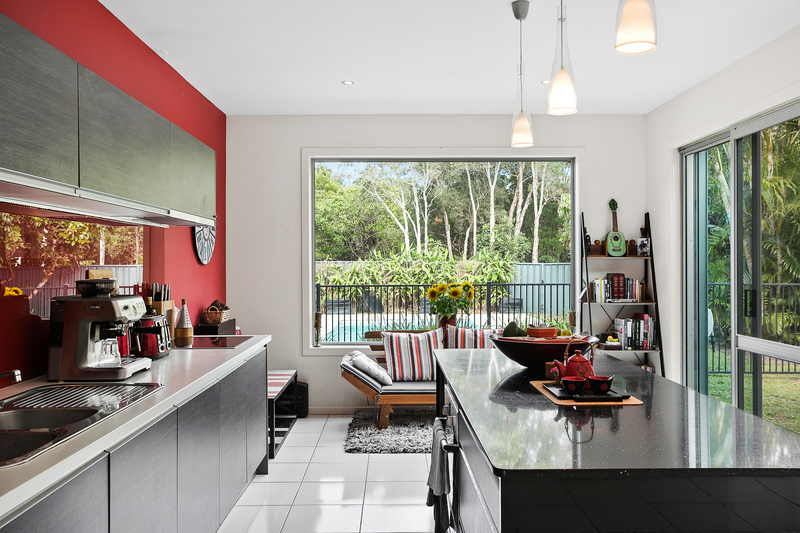 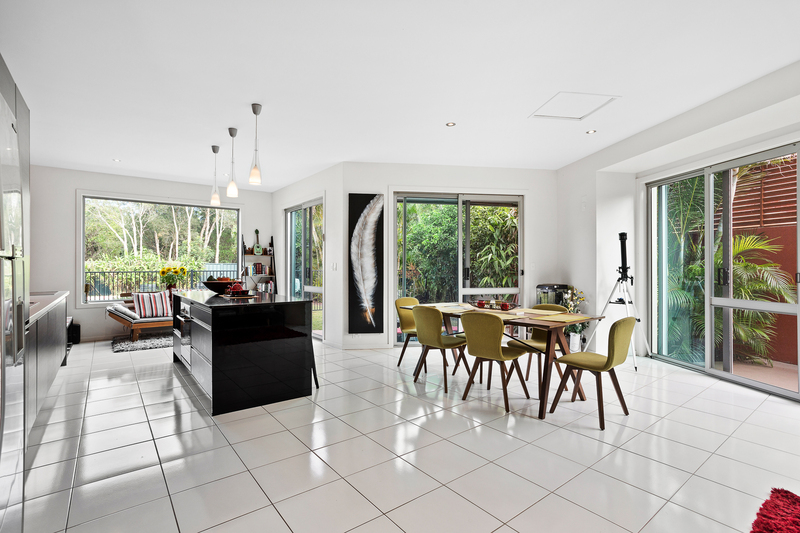 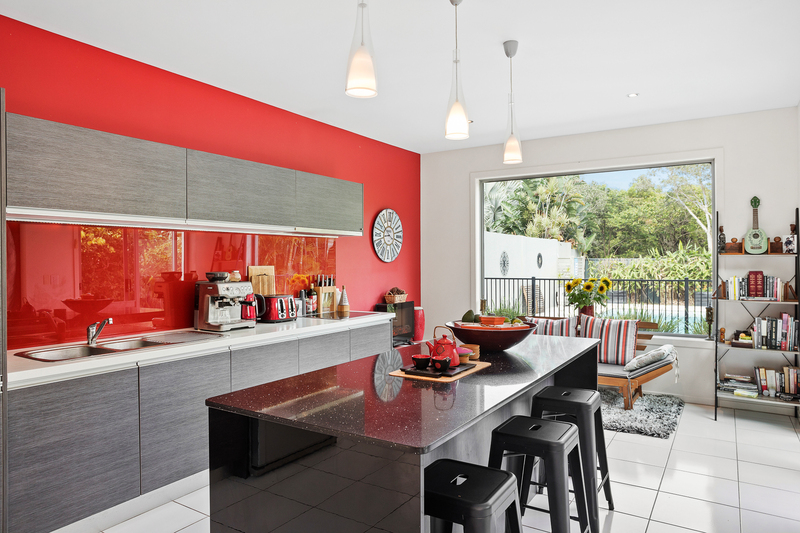 Every cook will appreciate the well appointed kitchen with island bench top looking out to the pool and bush reserve. 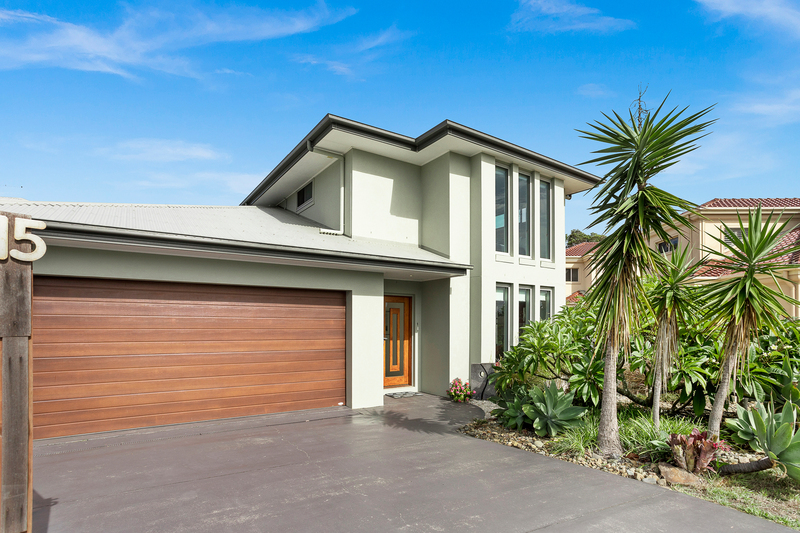 This four bedroom, three bathroom home is two story painted and rendered brick with colourbond roof. 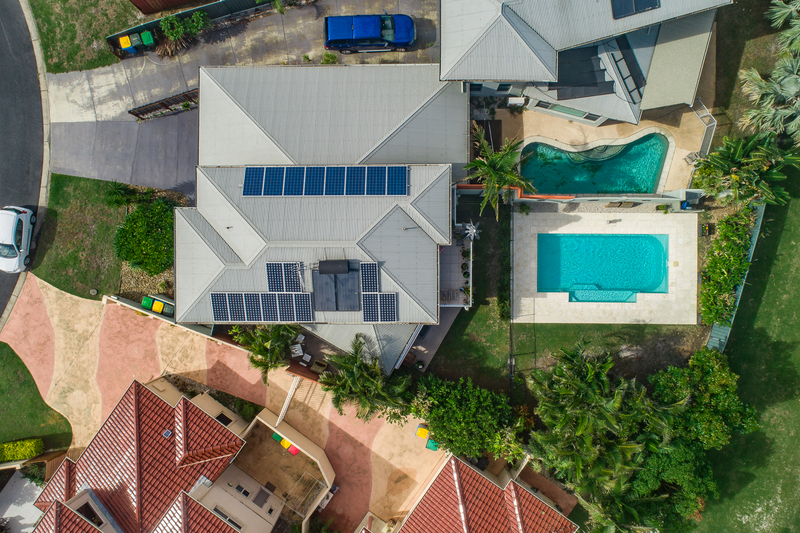 There is 5kw of solar panels on the roof to help run the pool and house hold appliances. 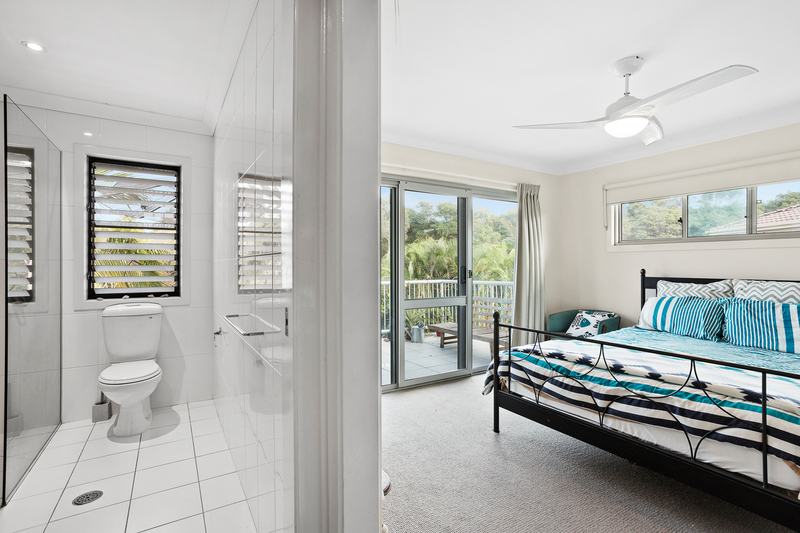 One large bedroom downstairs and three upstairs with the master having its own ensuite, WIR and large verandah facing the reserve where you can have a glass in the evening and listen to the birds chirping away. 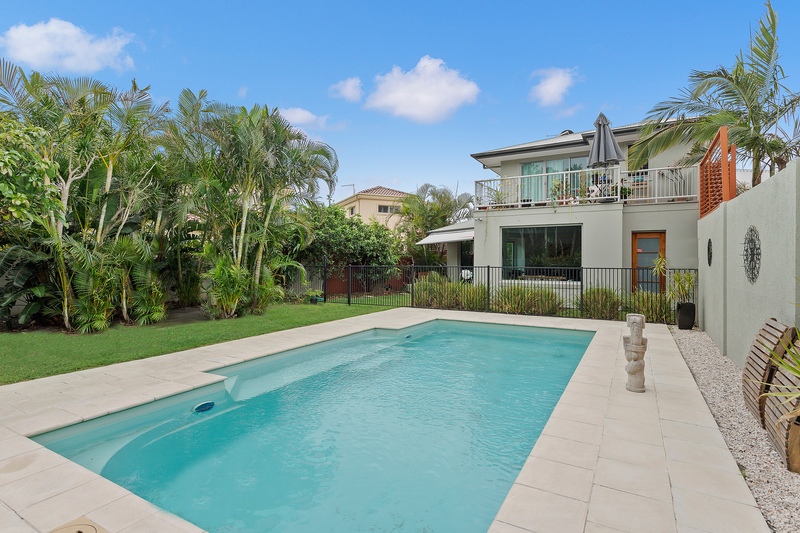 The home is approx 228m2 including the deck area and built on approx 561m2 of land, so a good sized block with lots of space around the pool planted with a mango tree, fig tree, avacado tree and a few palms. 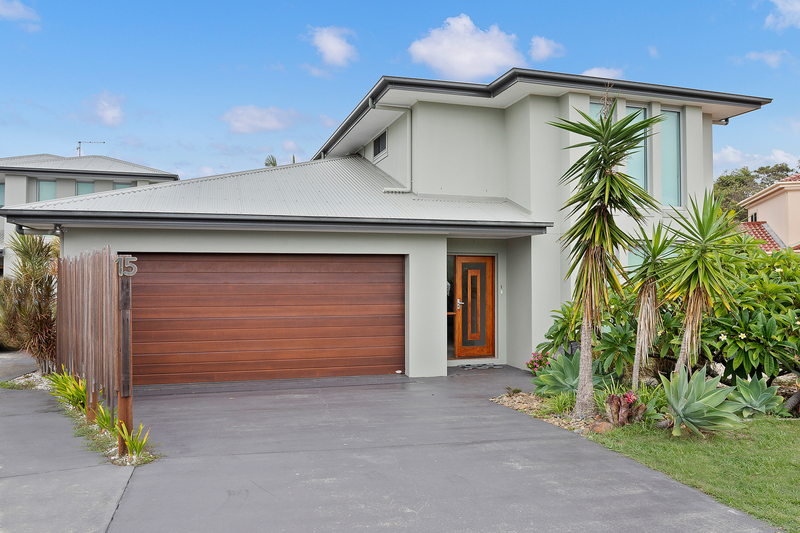 This is a quality built home which buyers will appreciate on inspection and is low maintenance for those wishing to downsize. 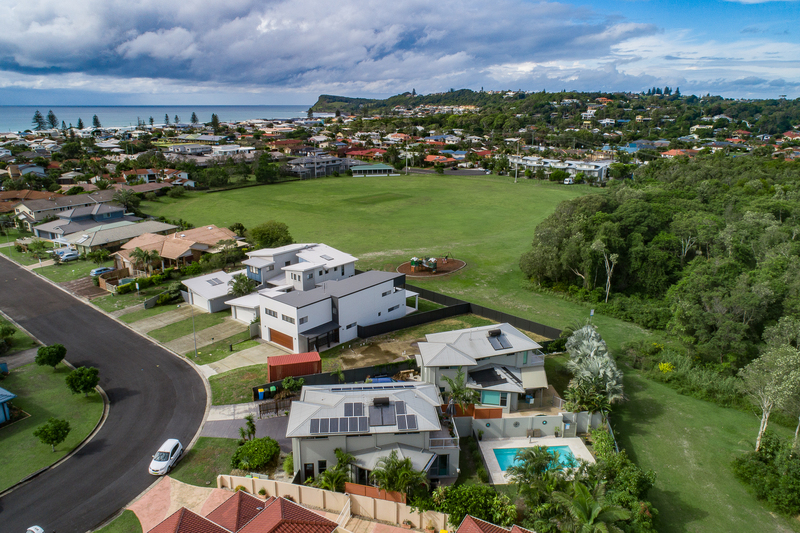 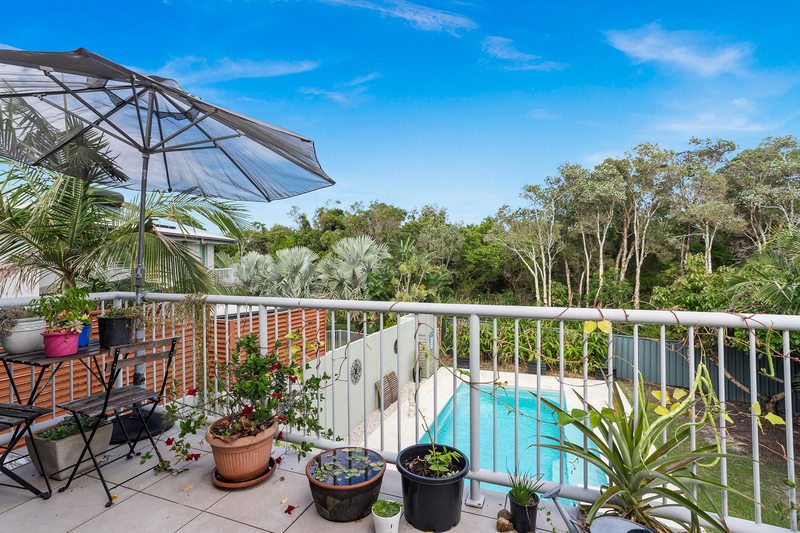 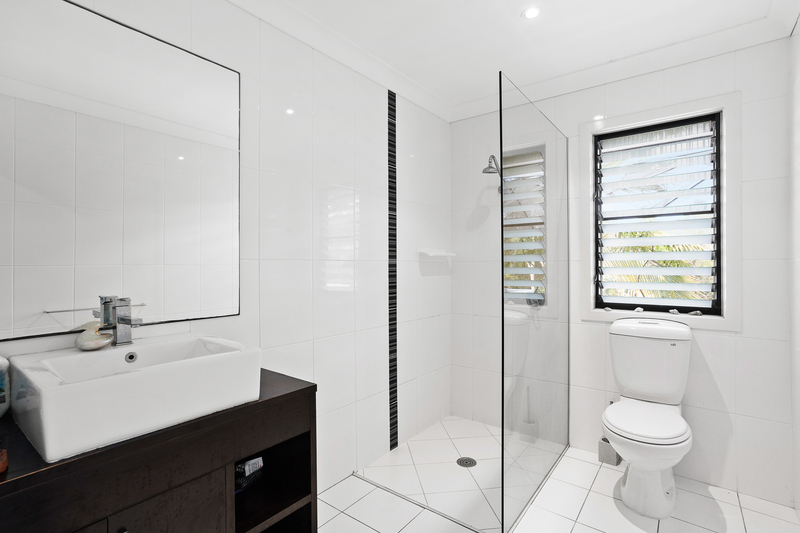 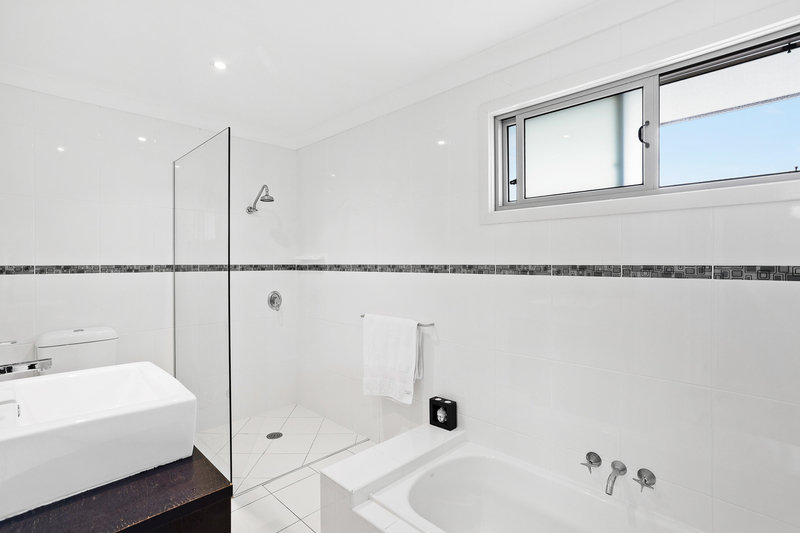 Call Vaino from Oneagency Ballina/Lennox Head on 0487026765 for an inspection or more information.